2.3 How it works? What can I do with GG Drive? 3.3 How it works? What can I do with Dropbox? WP File download got an addon that adds several features: Google Drive synchronization, DropBox synchronization, OneDrive synchronization, Social file locker. It has to be installed as a separated plugin. In order to install our plugin addon, you should use standard WordPress installer or unzip and put all the folder in /wp-content/plugin. Then click on activate plugin, to see WP File Download menu appear on the WordPress left menu. WP File download addon will add the features in the default WP File Download environment. In order to update the WP File Download, you can use the WordPress default updater. You can also remove and install the new version from a .zip file downloaded on www.joomunited.com. In any case, you won’t lose any content because everything is stored in the database. The Google Drive integration is distributed as a separate Add-on. You need to install this add-on (plugin) additionally to WP File Download. First, you need a Google dev App to connect your website to Google Drive. Go to https://console.developers.google.com/project and create a new project. If it's the first time you're using the Google Drive API, you should go to Navigation menu > APIs and Services > Library to activate it. 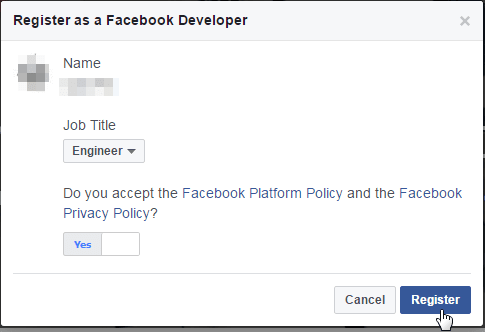 Then on the left menu “Credentials” >> “New credentials” >> OAuth client ID (if asked, add a name to your OAuth consent screen). Now, the most important step. Select “Web application” and add a name of your choice. 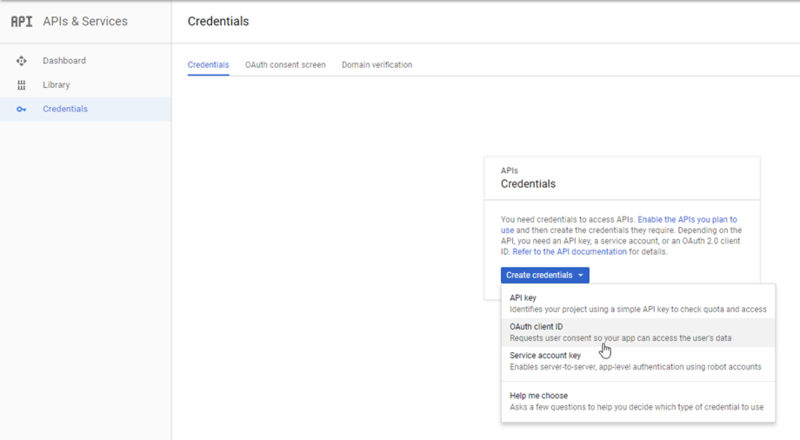 Then save the configuration and click on the Connect Google Drive button to login your Google account. After that, a pop-up window will be shown and you can select your account. Then you can create Google drive folders and upload files in it! All the categories and subcategories added in WP File Download will be added under this folder. What are the sync directions? Also if you erase a file from Google Drive you have to empty trash to erase it from Google Drive. Get rid of the error: error: "invalid_scope when connecting WP File Download with Google Drive"
Google has recently introduced a new security layer that forces apps to be verified. If you've created the app with your Google account and then you log in from WordPress with the very same account you won't see this error. This error will only appear if you've created an App with a Google account and trying to connect to Google from WordPress with another account. The Dropbox integration is distributed as a separate Add-on. You need to install this add-on (plugin) additionally to WP File Download. The addon includes integration for Google Drive too. 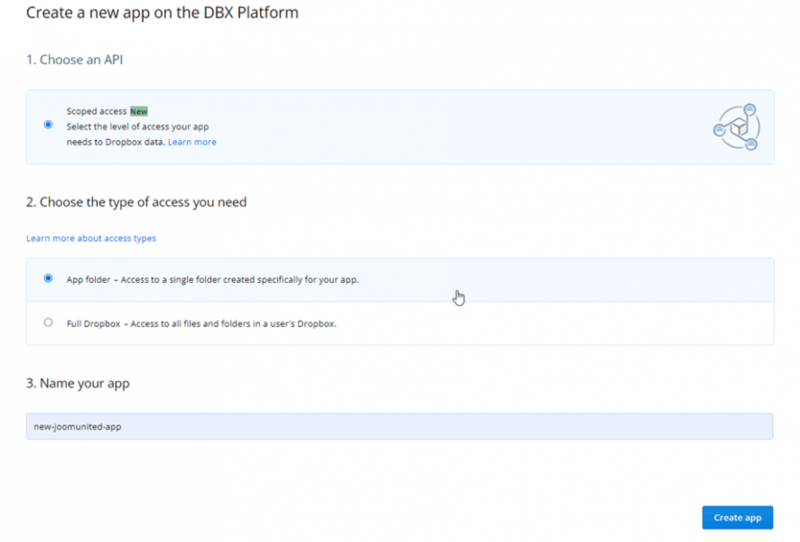 First, you need a Dropbox App to connect your website to a Dropbox account. Go to https://www.dropbox.com/developers and create a new app. File categories from WP File download will be added as folders @ the root of your Dropbox account (great for a dedicated Dropbox account). If you select "App folder" all folders/files will be stored under a single folder (avoid the mess in your Dropbox account). You'll have to validate the access authorization for app access, just click allow. The connection should be a success ☺ Then you can create folders, subfolders in Dropbox and in WP File download, everything will be sync! Dropbox can sync folders/subfolders and files on your WP File download interface and the same is possible on the other way (from WP File download to Dropbox). The OneDrive integration is distributed as a separate Add-on. You need to install this add-on (plugin) additionally to WP File Download. The addon includes integration for Google Drive and Dropbox too. First, you need a Microsoft App to connect your website to a OneDrive account. Go to: https://apps.dev.microsoft.com/login and create a new app. Next copy your website URL into the redirect URLs field e.g: "https://localhost/wordpress/wp-admin/plugins.php" and then hit Save. Then you're almost done, the password is missing only. Hit the button: Generate New Password. A password is generated right away and opened in a lightbox, make a copy. 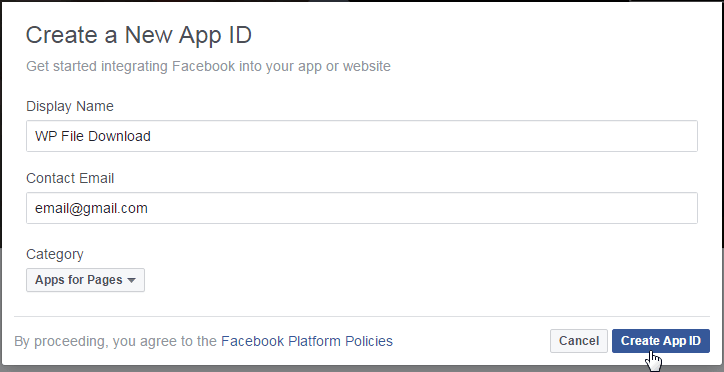 You'll have to validate the access authorization for app access, just click Yes. The connection should be a success ☺ Then you can files folders, subfolders in OneDrive and in WP File Download, everything will be synchronized! 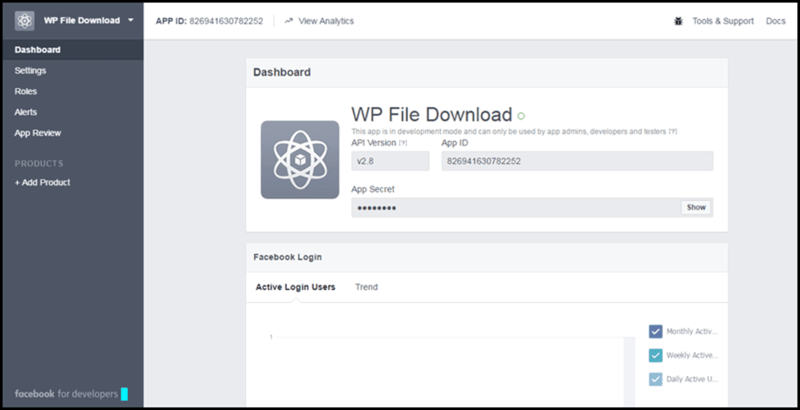 WP File Download Social Locker will lock your files download behind a set of social buttons unless the visitor likes, shares the content on Facebook or tweets your page. It helps to improve the social performance of your website, get more likes/shares, build quality followers and attract more traffic from social networks. The addon also includes the features: Google drive and Dropbox file and folder synchronization. Facebook locker: lock file download with a Facebook share or like. FB locker option: share a page URL or like your Facebook page to unlock. The Facebook like locker can be activated right away it does not require any App. Then, you can create your new App ID. Then, in order to lock single file or category, you need to switch Lock content by social to YES in the right column when you have opened your file manager.